"Reality is a Badly Directed Film!" 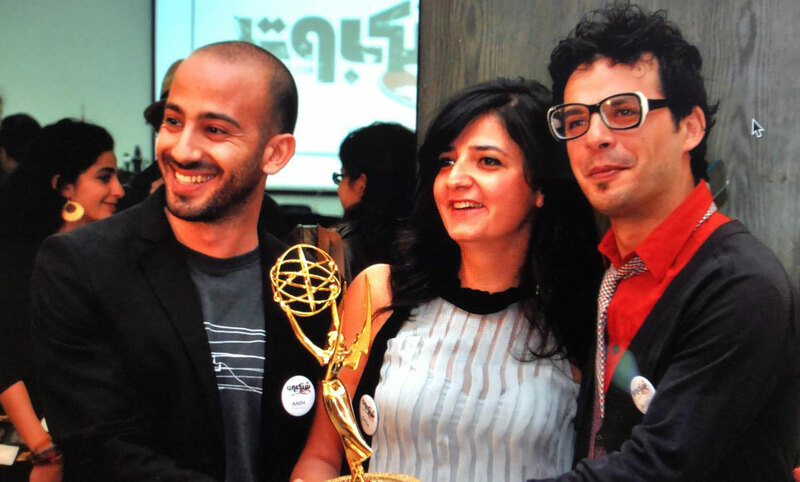 Producers of ‘Shankaboot’, the first Arabic web drama series and Winners of the 2011 International Digital Emmy Award®. We are a Beirut-based company specializing in web series production with a passion for documentary films. Before establishing our office in Beirut in 2009, we have started our journey in London producing documentaries primarily for Channel 4, BBC world and Al Jazeera English. Our stories have taken us to Syria, Iraq, Egypt and Yemen passing by Libya, Tunisia and Algeria until France then all the way to Cambodia. Our partnership with BBC Media Action on several multimedia projects and civic educational campaigns for the past ten years have allowed us to work closely with vulnerable groups and to contribute in informing and empowering young audiences through media and communication. 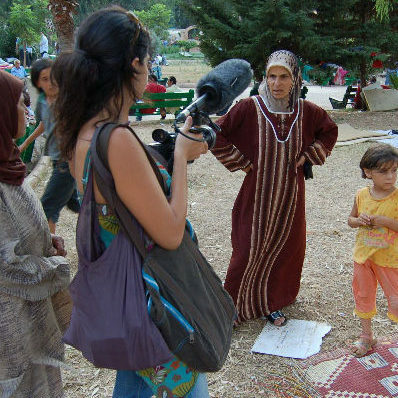 The Batoota team also offers media consultancy for Arab national broadcasters as well as scriptwriting and audiovisual workshops for scholar and amateur filmmakers. 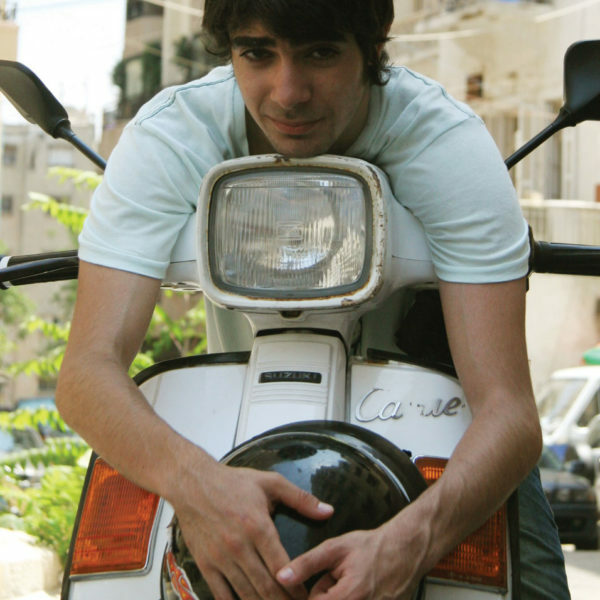 Happy-go-lucky delivery boy takes us into the beating heart of Beirut. A web series directed by Amin Dora, produced by Katia Saleh, written by Bass Breche. Because life for women isn’t simply a dress rehearsal. A web series produced by Katia Saleh, directed by Mounia Akl & Cyril Ariss and written by Bass Breche, Mounia Akl & Cyril Ariss. A cow crosses the border from Israel to Lebanon to meet Malakeh. A short spaghetti western directed by Bass Breche and produced by Katia Saleh. A series of TV spots illustrating some of Libya's social issues and underlining the citizens' rights in the constitution. A television campaign directed & produced by Katia Saleh. A day in the life of a Syrian living in Lebanon. 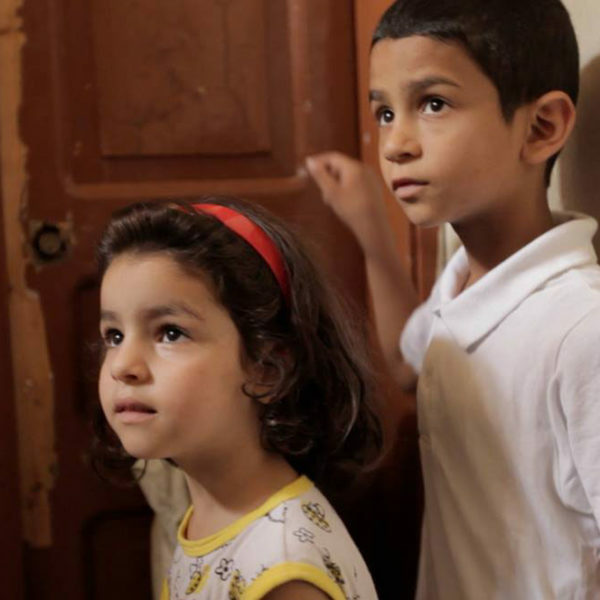 A web documentary directed & produced by Katia Saleh. 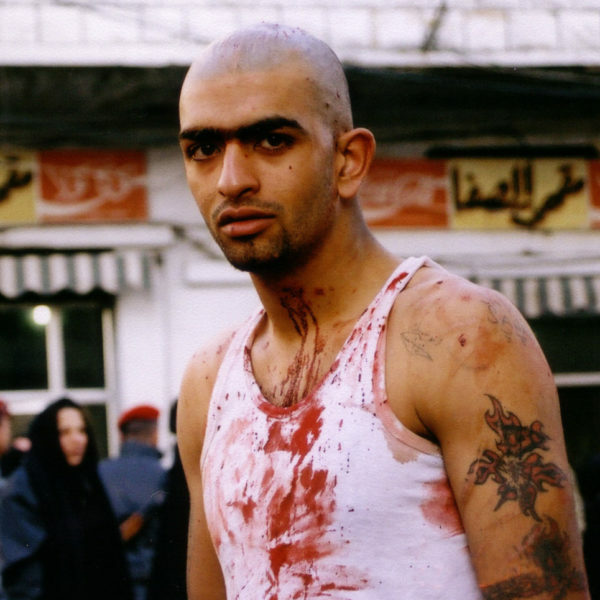 The emotional and personal experience of filmmaker Katia Saleh during the July 2006 war in Lebanon. 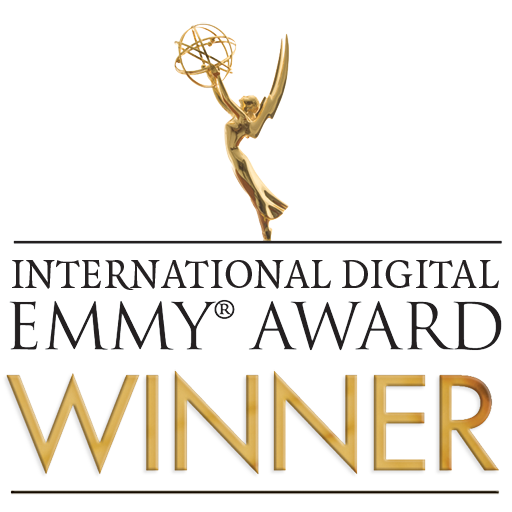 A short documentary directed by Katia Saleh and produced by Phil Cox. Behind the passion for Imam Hussein’s martyrdom there’s romance in the new generation. A short documentary directed by Katia Saleh & produced by Phil Cox. Loy9, a slang term of praise among young Cambodians, the programme includes a combined TV drama and magazine show, a phone-in radio programme, web interaction and live games aimed at increasing young people's participation in public life.